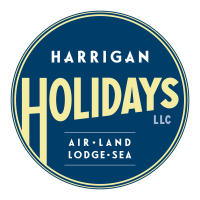 Harrigan Holidays LLC harkens back to the days when travel planing included the personal service of a travel professional. We are a full service agency selling individual and group travel to many destinations around the world. 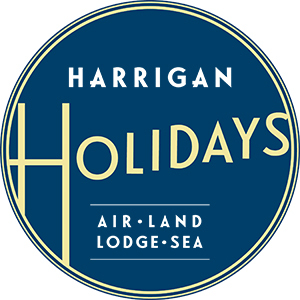 Whether you are planning a vacation for two or fifty we offer the same personal service. 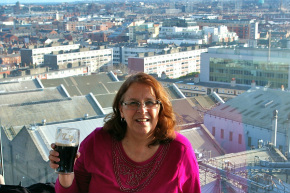 Sláinte from the Gravity Bar atop the Guinness Storehouse in Dublin! 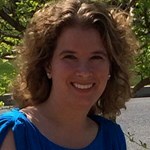 Meghan Brown holds a Bachelors degree from Virginia Tech and I love the Hokies. I also hold a Masters in Business Administration. My adventure into the travel world started during my family’s first trip to Disney World. My mom is a travel agent and helped us book the trip. While working on the trip though I realized how helpful it would have been to have an agent guide me through the Disney jungle. No matter how many books I read, I still wanted someone to tell me the best way to handle all of the information. I started with booking just Disney but as I exposed my family to travel I realized how helpful it is to families to have someone help them with all of their travel needs. I also realized that travelling with a family is not limited to just Disney World and the beach. Families with kids of any age can really enjoy a trip anywhere as long as it is planned accordingly. My goal is to book an amazing trip for everyone in the family. This includes the 5 year old, the 70 year old, and everyone in between. Vacations with an extended family can be an amazing experience and having a specialist guide you on a trip that will please everyone in the family is invaluable.